Welcome friends! 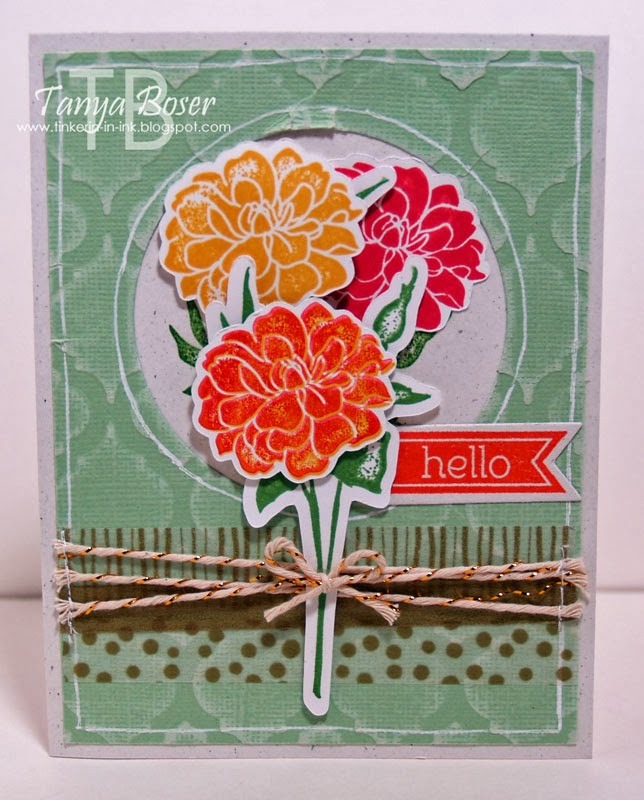 We at the Stamp Review Crew are back with another round of inspiration for you with this edition's set Fabulous Florets.If you are following along from the beginning of the blog roll, then you just arrived from Cindy Beach's blog where she gave you a little magic. OK, a LOT of magic! I know many parts of the country are experiencing spring right now, and good for all of you! Myself, I have to pretend with paper :) So, here is me, thinking spring! I used several challenges to help me with these cards and they will all be listed at the bottom of this post with the supply lists for the projects. My first card had to be watercolored. It just begged for it! I was thinking about making this a sympathy card, but I just could not commit to that with these bold colors! I used a panel of watercolor paper, embossed the silhouette of the leaves in white embossing powder. Then I wet it with plain water and an Aqua-painter, then applied reinker with the Aqua-painter. Because I am impatient, I used the heat tool to dry it :) I love how Pear Pizzazz has some brown undertones that peak out when exposed to water. I think it just gives it so much more dimension as a color. 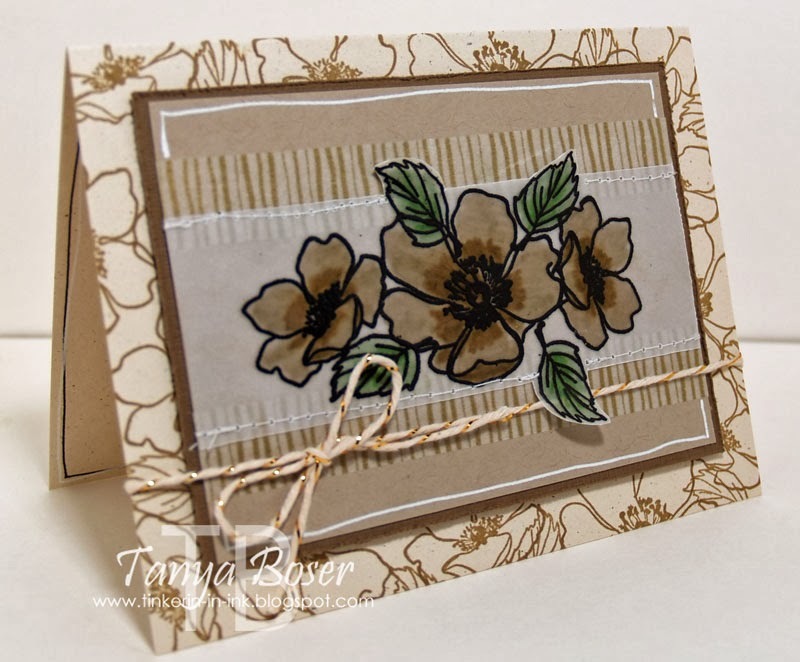 Next up is this monochromatic Spring Flowers card. I embossed the images in black on vellum, colored them with markers, then used an Exacto knife and a ruler to cut the straight edges and a paper snips to trim out the leaves. I am loving this Watercolor Wonder washi tape! It was the perfect accent above and below the vellum. The card base is stamped all over with the line art images from this set. A few more flowers, and the phrase included in this set, and the inside is all set to go too! I hope I was able to give you a few more ideas for this set. It is pretty easy to work with. Especially if you are dreaming of growing things, lol! 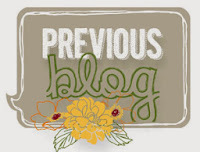 Time to go visit Debra Burgin's blog and see her dazzling display of floral bounty! Beautiful cards, Tanya! You've definitely highlighted the versatility of this set! Wow Tanya, so creative! I'm so impressed with your silhouette work, too! Tanya - your cards are gorgeous. I especially love the second one - what a great idea using the washi tape like that. Very creative! You have definitely provided a ton of inspiration! Love all three of the different looks you gave one set! Fantastic cards, Tanya! You really show how versatile this set is. I love that middle one, it is truly stunning! And thanks for joining us at Nacho Average Challenges! WOW!! I think I need to pull this set out again!! :-) Great cards, and great job with our color challenge this week! What a lot of thought and time on these cards! Each one is so unique. I have to say the second is my fav... the rich browns are beautiful! Ok, Tanya, you have enabled me to get this set with the beautiful cards made with it. 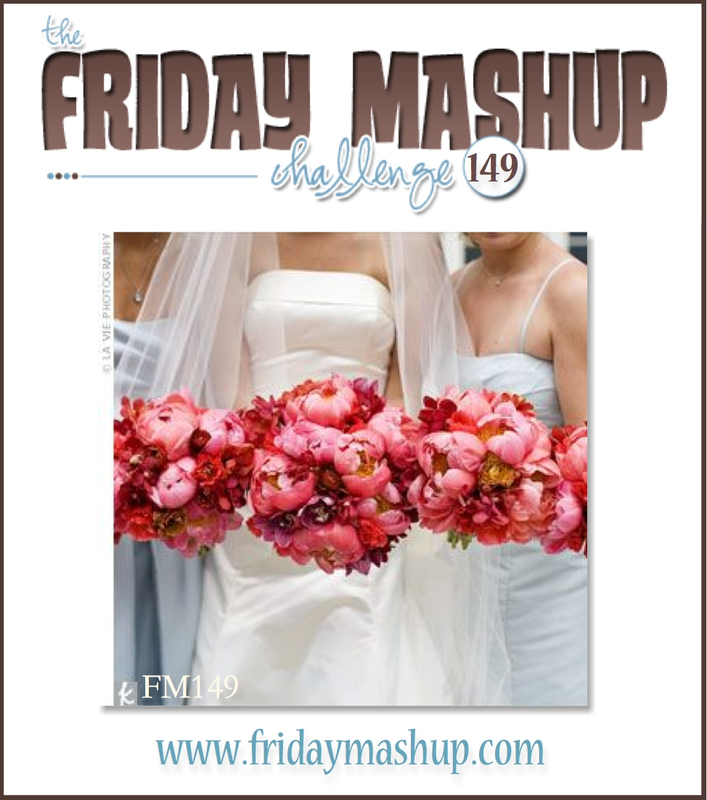 I so love the monochromatic one and am glad you shared it with the Friday Mashup this week! Lovely cards Tanya! So glad you joined us at Nacho Average Challenges with your first card, very pretty, beautiful watercoloring! Love the cards! The monochromatic one is fantastic, the brown shades are just lovely. Very pretty stuff, Tanya! I love that you used unconventional methods (exacto knife and Silhouette cutting) to create your cards. The last one is my favorite! Love, love, love your watercolor card. 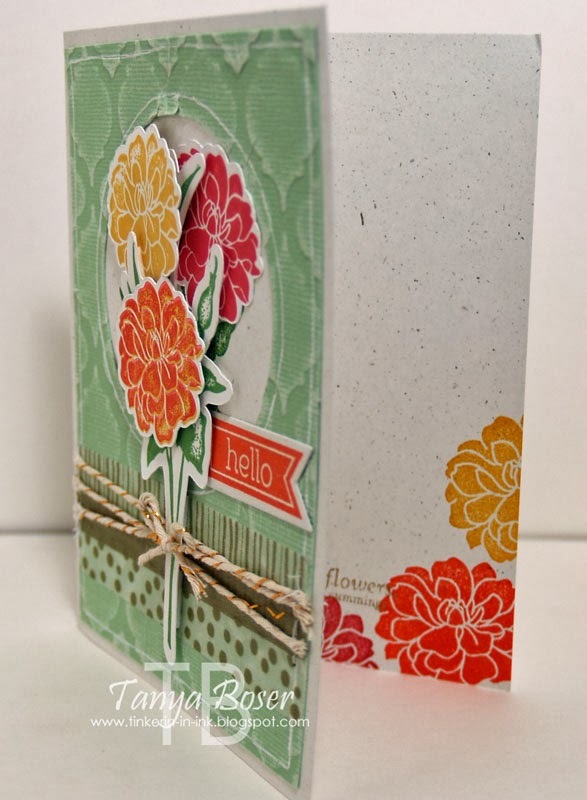 The challenge colors and the embossed flowers just pop. Beautiful! I see lots of magic in all your cards, Tanya! Such a variety of techniques and beautifully unique results. The monochromatic gets my FAV vote too! These are lovely, Tanya. Such a great variety! Glad you shared with us at FMS this week! Fabulous! 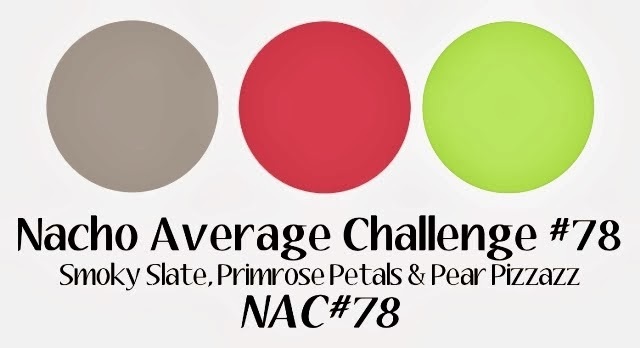 I think you did a great job with our color challenge. I have to say the last one is my favorite with the washi and the sanded coordinations. Great job with all 3 though. Thanks for playing along with the Nachos this week. It's always fun to see what you'll come up with. Hope to see you again soon. Tanya - your cards are just beautiful and so different. 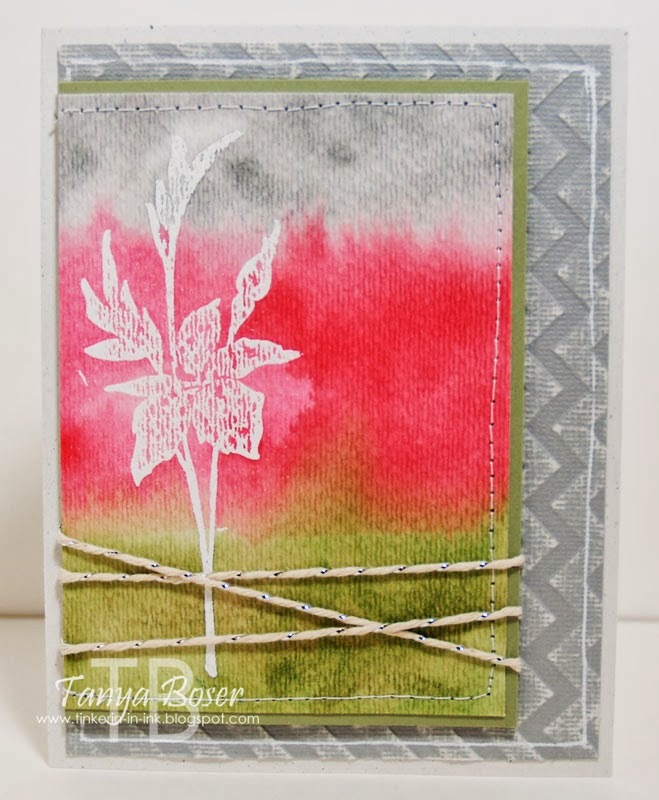 Love the first card with the watercolor paired with the texture. Fun and different. These are just so pretty, Tanya! Great job! All 3 cards are beautiful in their own way. 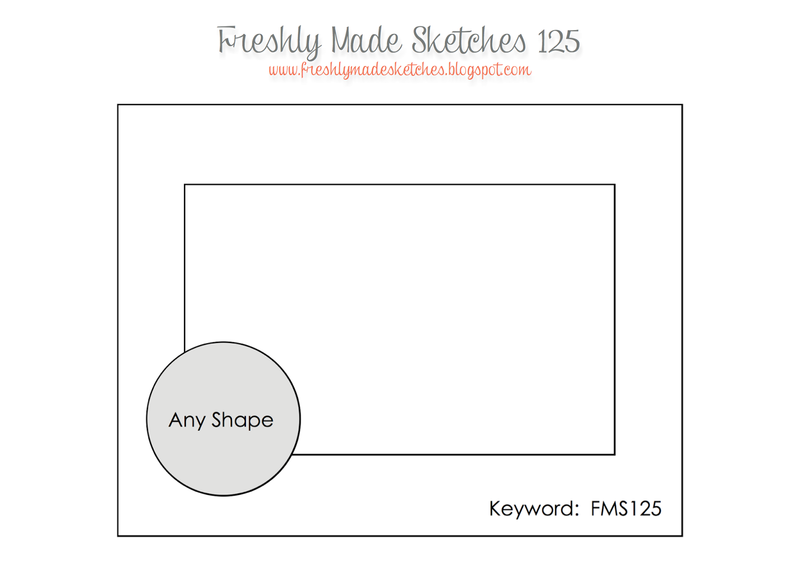 I think you really showed how this set can be used in fresh ways. 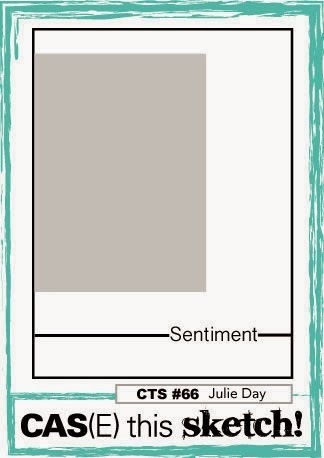 I especially love the monochromatic card! Wow you rocked this set! You showed a great variety of projects with this set. Stunning as always! :) I haven't used my Cameo like that, but good to know that it can be done.